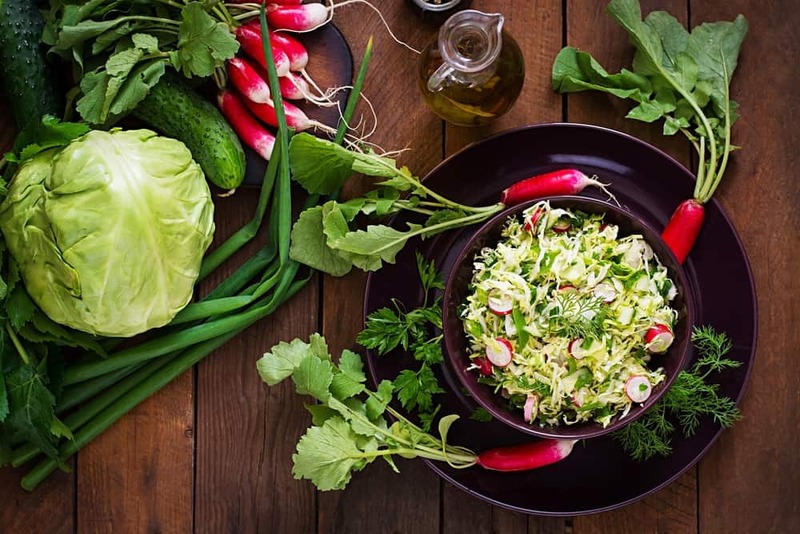 If you are a vegan or have plans on becoming vegan, it can be a bit of a struggle trying to find salad dressings that would go well with your diet. If you are looking for a salad dressing that you can buy from a store, I’m sure you may have stumbled upon a nice bottle of Italian dressing. This type of dressing can add a nice flavor to your salad, but the big question is, is Italian dressing vegan? 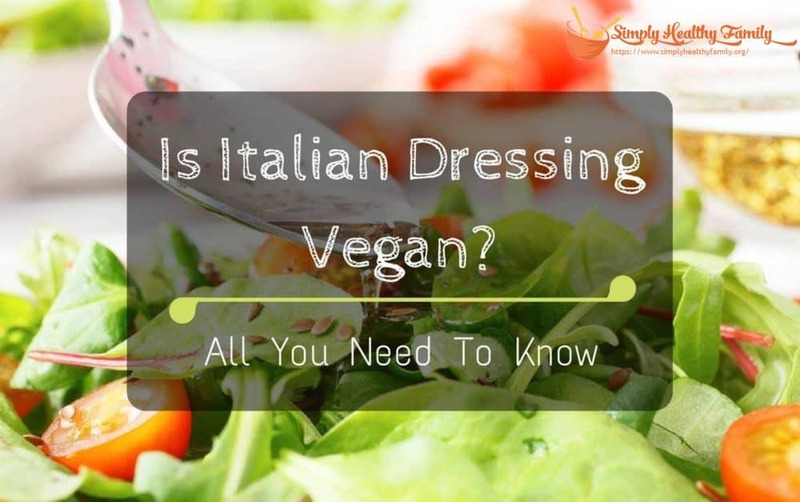 Keep reading to find out more about Italian dressing, basic facts about the vegan diet, and a simple vegan salad dressing you can try at home. Before we get into salad dressings, let us first make clear what a vegan or veganism is. A vegan is a type of person that practices what is deemed to be the strictest form of vegetarianism, veganism. Veganism is a type of diet that will require you to avoid ingesting all types of meat and animal products including poultry, fish, eggs, dairy, or any food made with animal products. What vegans can eat are plant-based foods such as fruits, vegetables, seeds, nuts, beans, and grains. 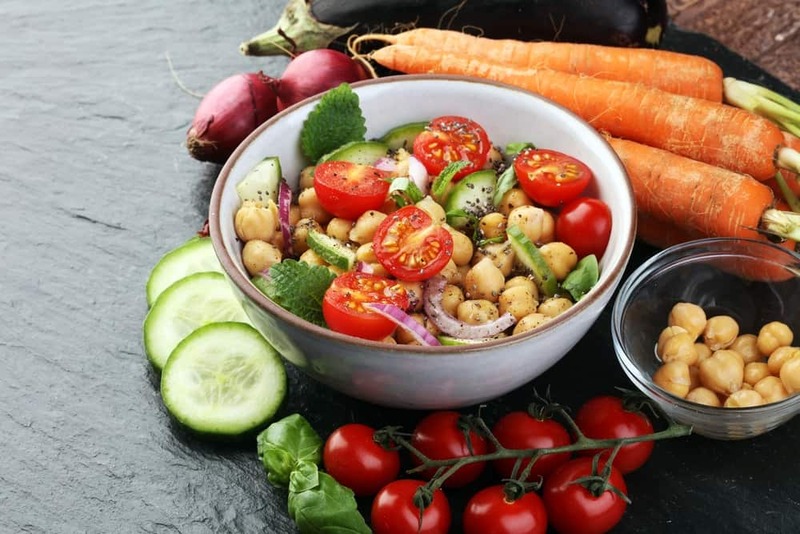 Now you are at the beginning of going vegan; you might think that the lack of meat and all sorts of animal-based foods in your diet can leave you weak without protein, calcium, and other important nutrients that your body needs to become healthy. But the truth is, you can get a decent amount of protein, healthy fats, and other nutrients from a plant based diet alone. If you wish to get healthy fats, you can eat flaxseed oil, flaxseeds, walnuts, canola oil and soybeans for a healthful diet. 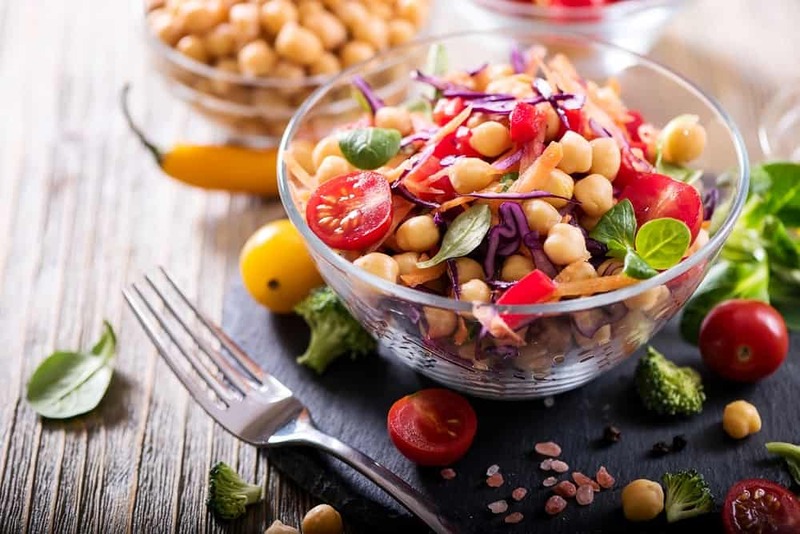 For protein, on the other hand, you should bulk up with soybeans, meat substitutes that are soy-based, soy milk, tofu, black beans, chickpeas, lentils, almonds, peanut butter, other nuts and seeds, and whole grain products. When it comes to gaining calcium, you can rely on leafy greens such as spinach, kale, broccoli, collard greens or soy products like soy milk and tofu. You can even get other vitamins and nutrients such as Vitamin B12 and Iron from fortified cereals, fortified soy milk, dried fruits, dried beans and peas, dark leafy green vegetables, whole grains, and enriched cereals. A lot of people tend to mistake vegans for vegetarians, vice versa. But the truth is, veganism is just one branch of vegetarianism. It can be a bit difficult to find a nice salad dressing if you are on a vegan diet. But there are a few that you can rely on. One salad vinaigrette you can use with leafy greens, nuts, and fruits is a nice raspberry vinaigrette. It can give you a nice sweet flavor for your vegetable salads. Another vegan salad dressing you can use is balsamic vinegar. Balsamic vinegar can add a nice savory and tangy taste to your leafy greens. It is also packed with a lot of antioxidants and nutrients. The last vegan salad that I know about is the Italian dressing. It adds a nice creamy taste to salads without the use of animal-based mayonnaise. 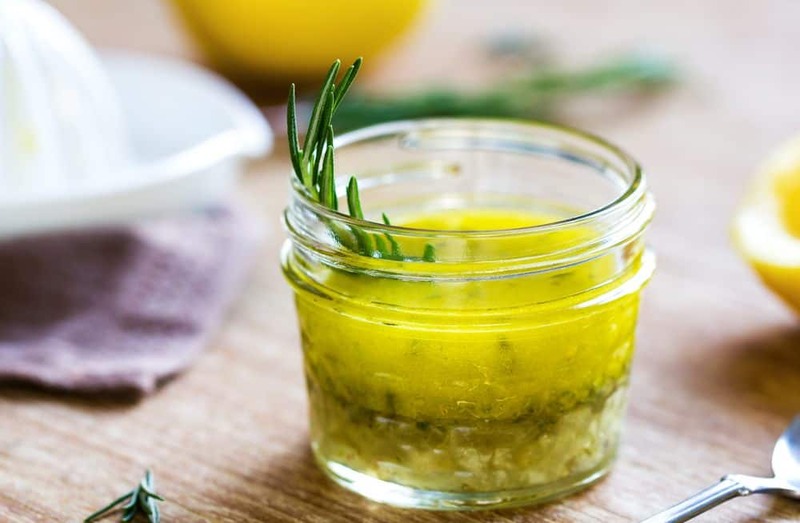 However, if you are buying Italian dressing from a store, make sure to check the food label first, because some Italian dressings come with dairy products, eggs, and even anchovies. Going on a vegan diet can be very fulfilling and can lead you to a very healthy lifestyle. 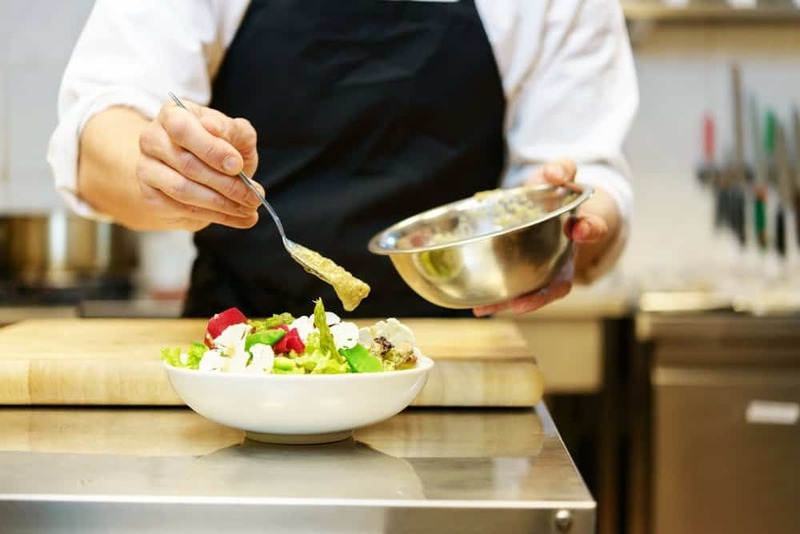 However, since it is after all the strictest form of vegetarianism, you may find yourself struggling with finding different types of ingredients from time to time. 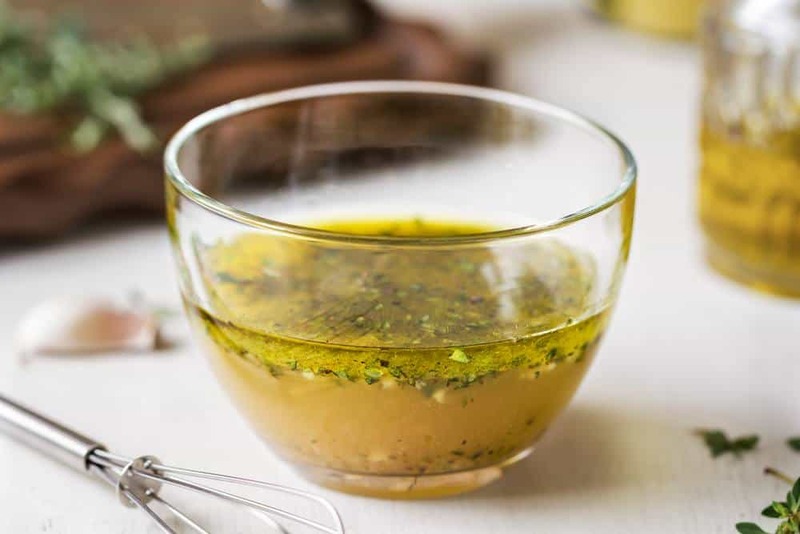 If you are looking for an excellent salad dressing to add flavor to your leafy greens, know that you can always rely on a bottle of Italian dressing. But be mindful of store bought ones because some are made with animal products. It’s a good thing you can always make a fresh batch at home just to make sure that it does not contain any ingredients that can’t be eaten on a vegan diet. If you liked this article and would like to know more about other types of diets, please leave us your feedback in the comment box below. Until next time, enjoy!